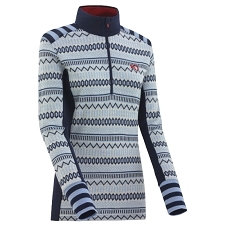 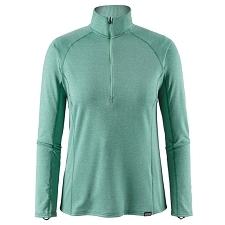 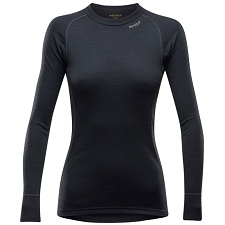 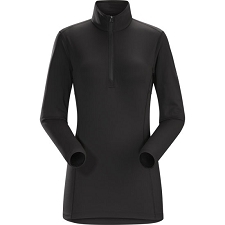 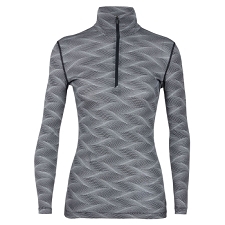 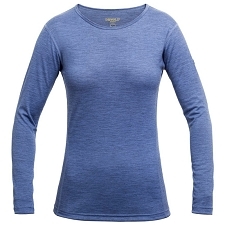 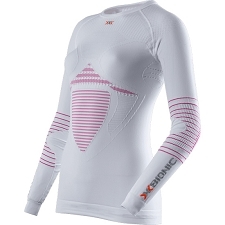 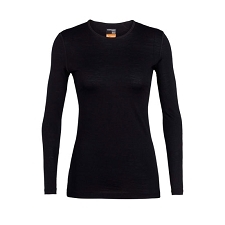 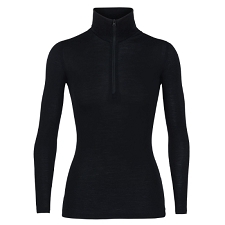 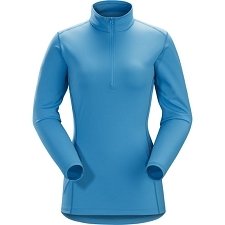 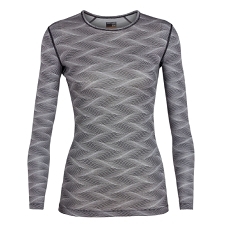 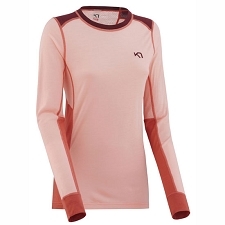 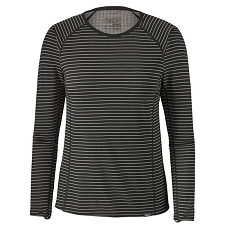 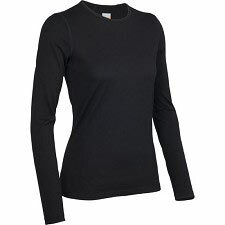 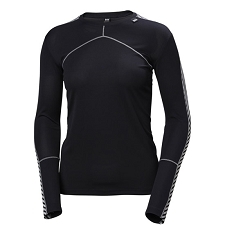 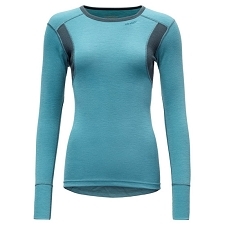 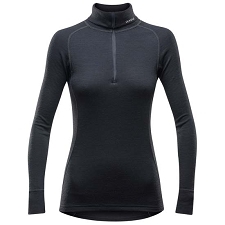 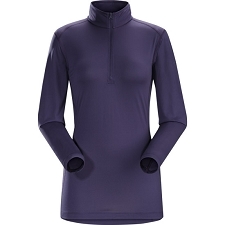 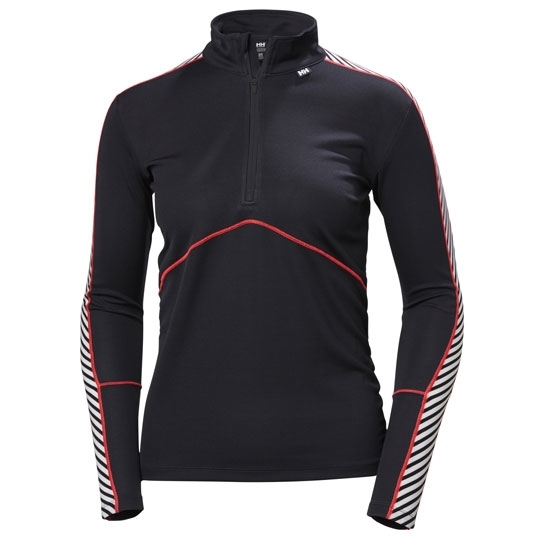 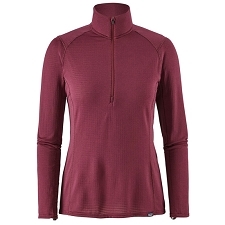 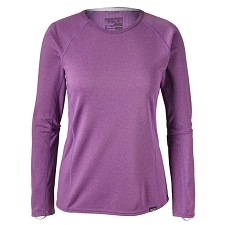 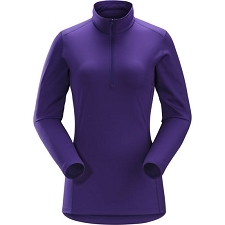 Women's ultralight undershirt from Helly Hansen. 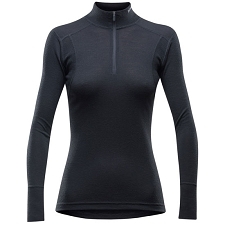 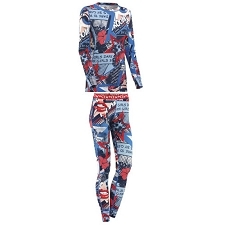 Ideal to offer the maximum comfort and optimal warmth during the coldest days of the year. 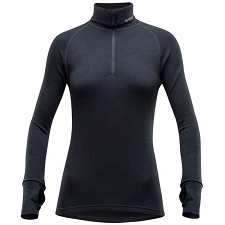 The HH Lifa 1/2 Zip W has been elaborated with Lifa® fibre technology that offers a light-weight insulation and also maintains your body always dry thanks to its incredible properties wicking moisture away from the body to the exterior. 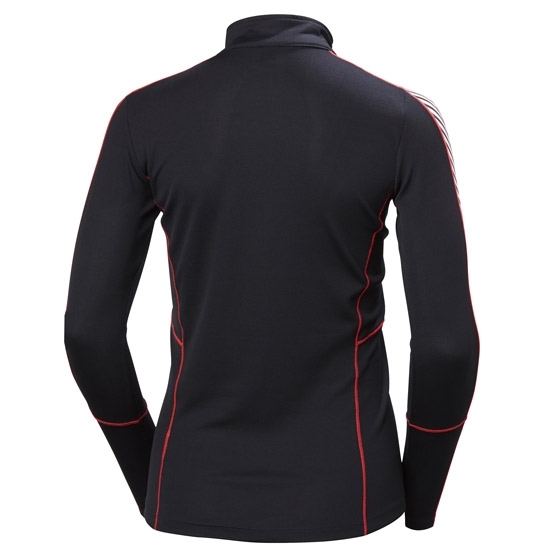 Its a warm and comfortable garment, with a design to contribute the maximum benefits and freedom of movement at all times, to be able to practice our favourite sports without restrictions. 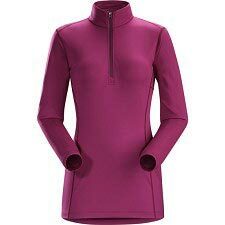 1/2 zipper with chin protector.